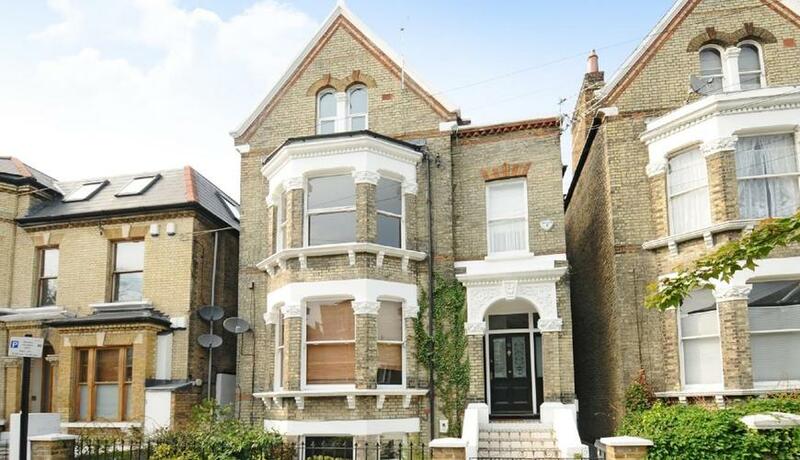 A beautifully presented two bedroom flat laterally arranged over the first floor of this handsome converted Victorian house situated moments from Brixton tube station. 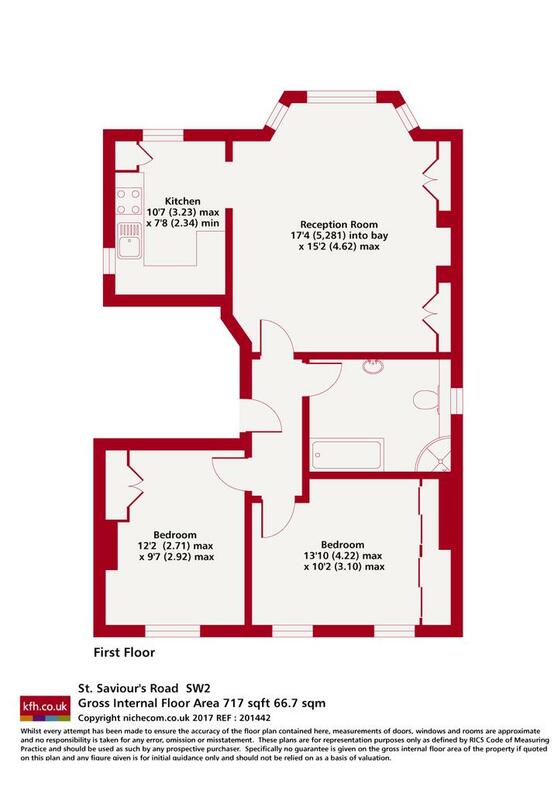 This lovely property boasts superb dimensions throughout with an abundance of natural light and period features. The flat is also ideally located within close proximity to the fashionable bars, restaurants and transport links of Brixton.